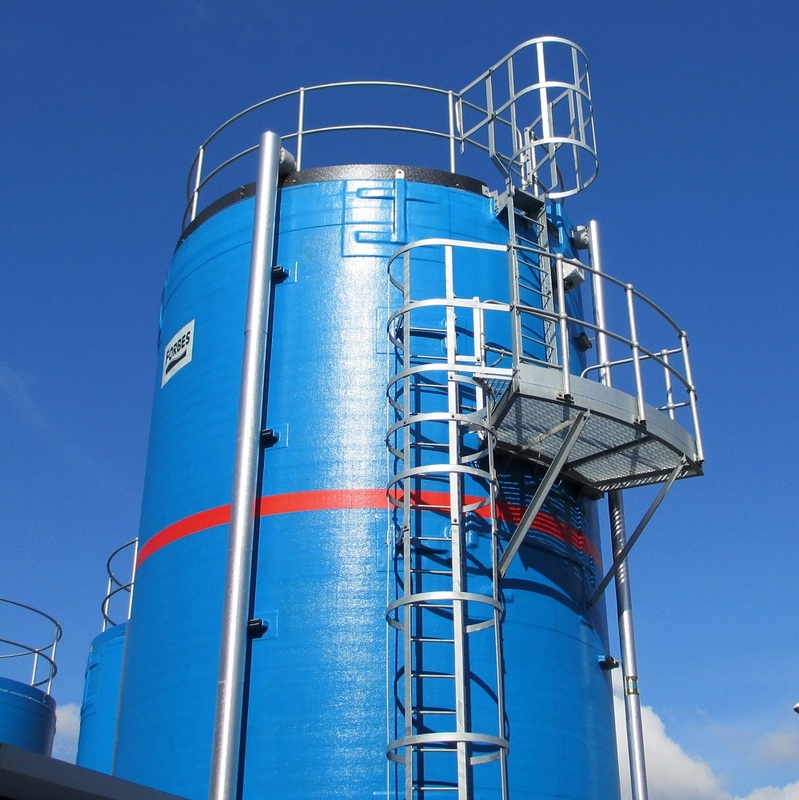 The total system is delivered & installed in one piece reducing any installation time on site to normally only one day. 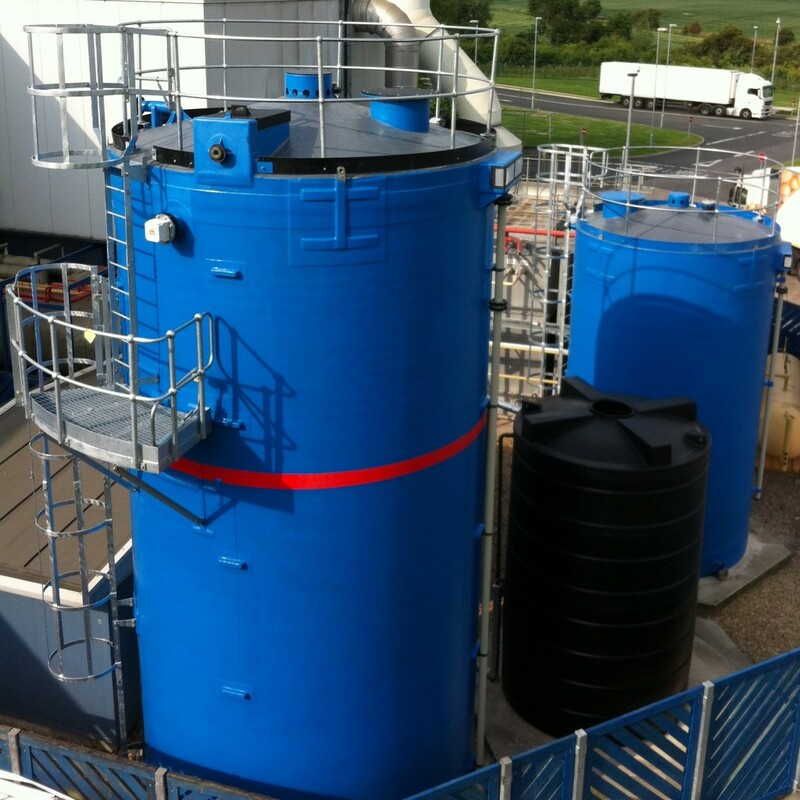 Better frost protection as GRP is a very low conductor of heat, hence the cost of power requirements for frost protection are drastically reduced compared to metal tanks. No bolted sections hence no bolting to corrode. to deliver the water for immediate supply to the fire pumps. 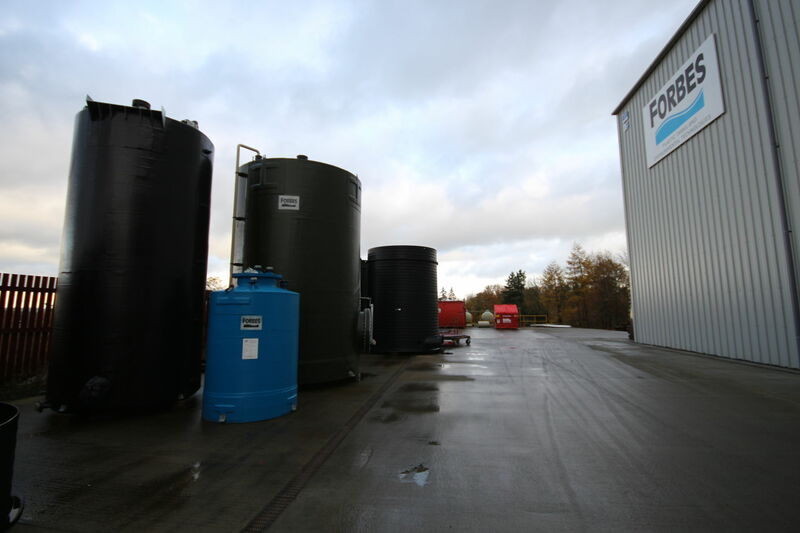 Being totally corrosion free & manufactured in one piece the tanks are of Superior Supply Type which only require a full drain down inspection once every 10 years. Forbes offers this inspection service at very competitive rates. Automatic fire protection sprinkler, mist and wet risers save lives & property from fire. Forbes is able to supply walkway platforms, ladders & other ancillary steel fabrications.